 BadNewsBaron is a full-time Twitch partnered streamer and Youtube content creator serving the space sim and sci-fi gaming community. Hundreds of viewers tune in each day for the latest commentary and gameplay in the space sim world. Space and sci-fi gamers are tight knit enthusiasts and fanatics. He’s proud to serve them. 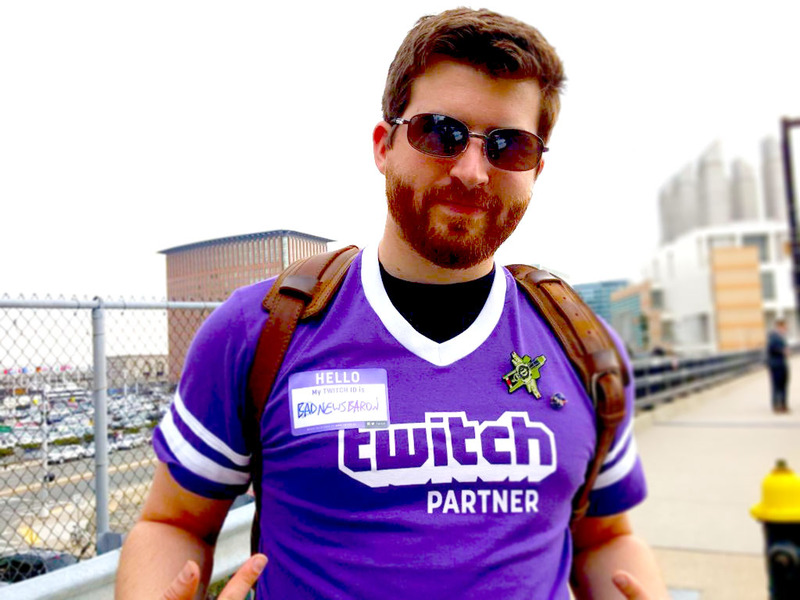 A newly rising broadcaster on Twitch, Baron has been fortunate enough to assist the Twitch Booth in official promotional capacities at multiple PAX events. At PAX South 2016, Baron presented an education panel titled “Make Streaming Your Career,” which had over 650 attendees in the audience, as part of the launch of Baron’s Stream Academy. Baron’s stream team, Bad News Gaming, is the first fully dedicated space and sci-fi content creation team on Twitch. For more information on the Bad News Gaming streamers, visit http://twitch.tv/team/bng. BadNewsBaron is proudly sponsored by Steelseries and Discord.